Call Mariner Realty @ 800-347-8246 for more details on any of these rental properties. Landlords, Mariner has prospective renters looking for homes. 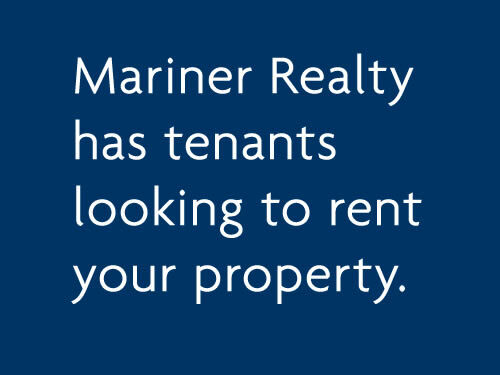 Mariner Realty needs rentals properties. Call 252-249-1014. Download the rental lease application here.